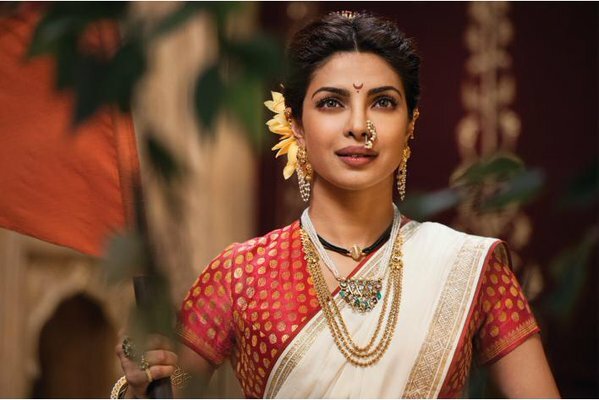 Last week released epic film ‘Bajirao Mastani’ is heading very smoothly on box office with maintained pace. The film was raked lesser business in first week than adjacent release Dilwale, is now ready to take lead over it. Bajirao Mastani was started with decent box office figures but very strong word of mouth, that is resulting out in such impressive business. Critics have reviewed the film with super positive comments and viewers showing thumbs up to it. 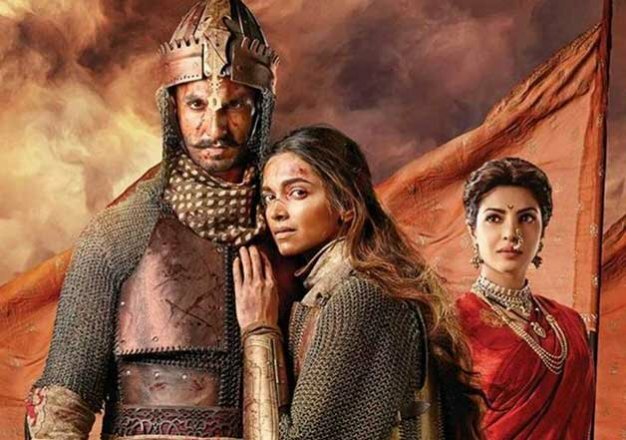 All the lead stars that includes Ranveer Singh, Deepika Padukone and Priyanka Chopra, are being appreciated by everyone for giving such remarkable performances as the characters Peshwa Bajirao, Mastani and Kashibai respectively. 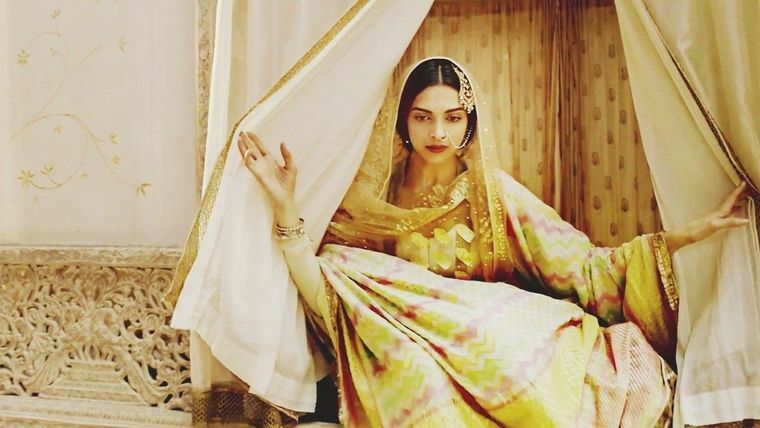 In the opening week, Bajirao Mastani was minted the amount of total 86.15 crores, which comprises 46.77 crores of weekend and 39.38 crores of weekdays. From the overseas screens also, the film is doing quite well. In normal working days, this Sanjay Leela Bhansali’s magnum opus was witnessed better response than Rohit Shetty’s directorial biggie Dilwale. Now is running in its second week and has completed its 2nd weekend with 34.30 crores business that includes 12.25 crores of Friday, 10.30 crores of Saturday and 11.75 crores of Sunday. In the second week, Bajirao Mastani is getting far better response from audience as compare to Shahrukh Khan starrer Dilwale. Once again the film has entered in weekdays and recording less occupancy due to normal working days. On its 2nd Monday, it has witnessed more than 50% of drop and minted the amount of 5.60 crores as its 11th day collection. Till the end of the day, total collection of Bajirao Mastani is recorded as 126.05 crores on domestic box office.